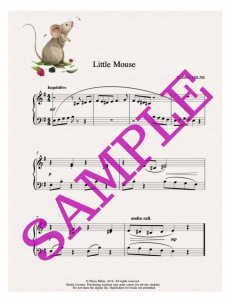 Little Mouse is a scampering, late elementary, piano solo miniature, by Elissa Milne. 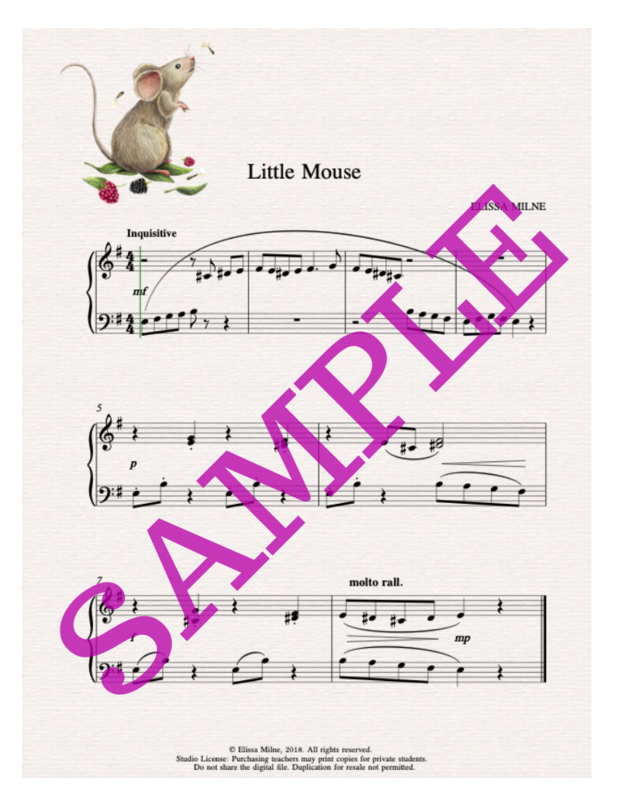 Originally composed as a preparatory etude exploring the melodic minor ascending scale, Little Mouse has become a beloved performance solo in its own right. • a studio license, allowing you to make as many reproductions of these resources as you need and want, for as long as you are teaching students to play the piano! Available at a special product launch discount, for just a few days.